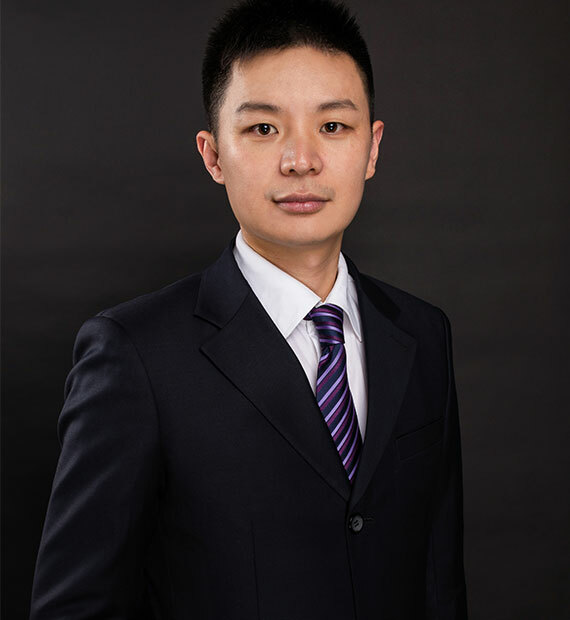 Weihaiwei(WHW) Law Firm, located in Weihai City, Shandong Province, is a Top 10 law firm at Weihai. This integrated commercial law firm was founded in March, 1995, with 15 professional lawyers, five of whom have LLM degree and the rest have Bachelor’s degree. Since foundation, WHW always put itself in a role to develop high level service of law at Weihai. Through 20 years endeavor, WHW has evolved into one of the biggest commercial law firms, with high prestige and social influence. WHW locates in the CBD of Weihai City, with the government office building and the procuratorate building nearby. This premium location gives WHW the most convenient access to all relevant government depart ments as well as commerce and business agencies. This enables an ultimate efficient solution to differe nt kinds of dispute. WHW has been concentrated on the accumulation and integration of social resources, has maintained good cooperative relationship with government organs at all levels and the local public, prosecutors, law, comm erce and other departments. 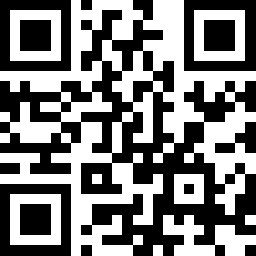 We are the “legal consultant” of Weihai Government Website, having provided legal supports for customers like Huancui District Government, Weihai Consumers’ Association, Weihai Pr ivate Business Association, and Weihai Female Enterprisers Association, etc. We are the only designated law firm for the “International Habitat Festival, Weihai, China” sponsored by Weihai Government. The brand name of WHW is significant in local area. 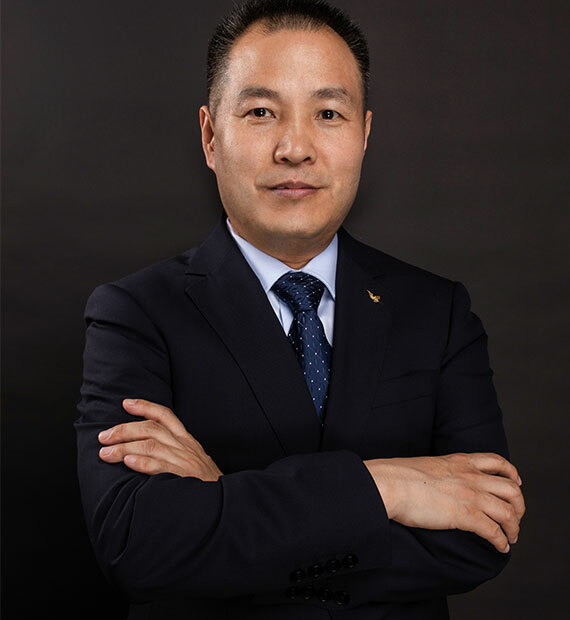 WHW sets itself as a law firm of commercial nature, initiating to provide supportive and legal service for all kinds of companies and enterprises. It sets the specialization as its core element, advocating teamwork and also adopting division of labor based on professional. 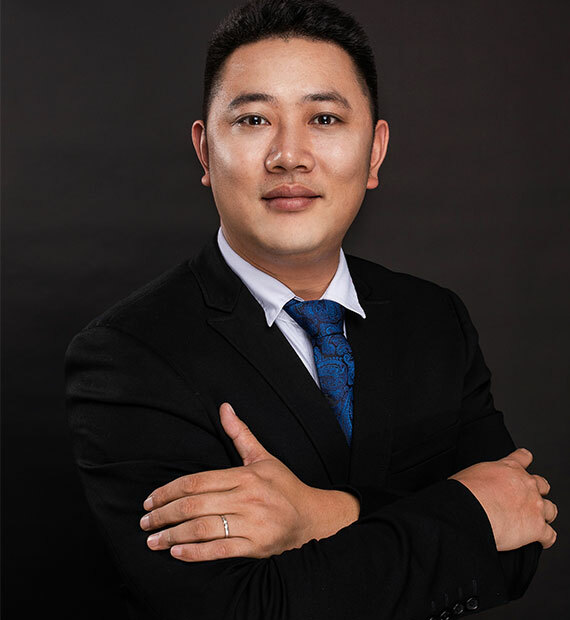 WHW devotes itself to the related legal affairs such as corporation management, corporate assets and equity restructuring, construction building, real estate and land sales, intellectual property rights, information technology, and criminal suit, etc. For the above specialized legal affairs, WHW has professional departments and expert lawyers whose long term working experiences ensure customers real professional services. 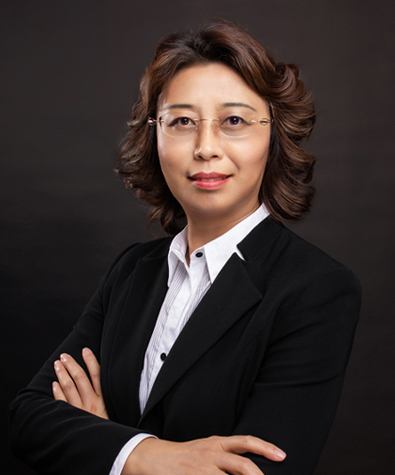 WHW provides legal services on Chinese laws, Weihai local government policies and regulations, and legal advice for the business management in China for foreign-funded enterprises. We have set up good cooperation relationship with many international law firms, such as Korea Shin & Kim Law Firm, Korea Hwang Mok Park Law Firm, Hong Kong Heyilian Law Firm, America Katten Law Firm, and Spain Roca Junyent Law Firm. 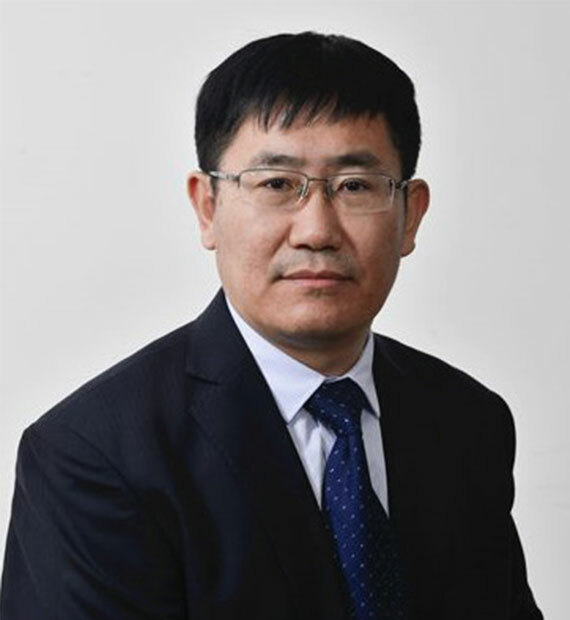 WHW has provided legal services for many foreign-funded companies like Korea KUMHO Group, Korea Lotte Group, Hong Kong Hongsheng Investment Stock Company, and the USA Eimerl Shipping Company Limited, etc. 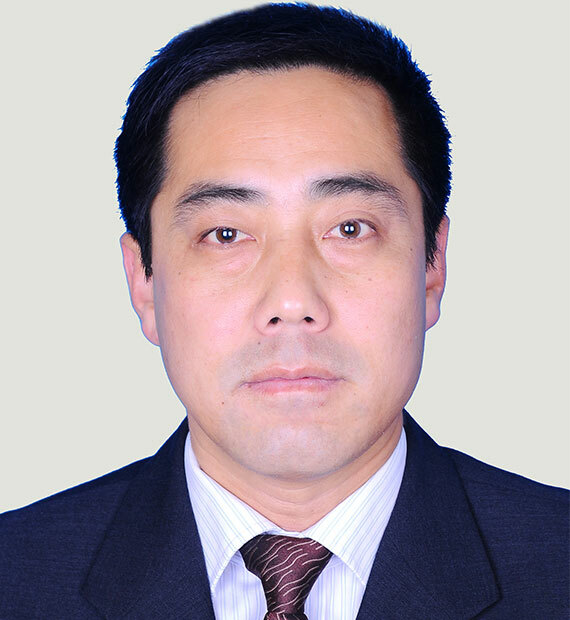 As the leader of WHW, Huali Jiang has abundant practical experience. 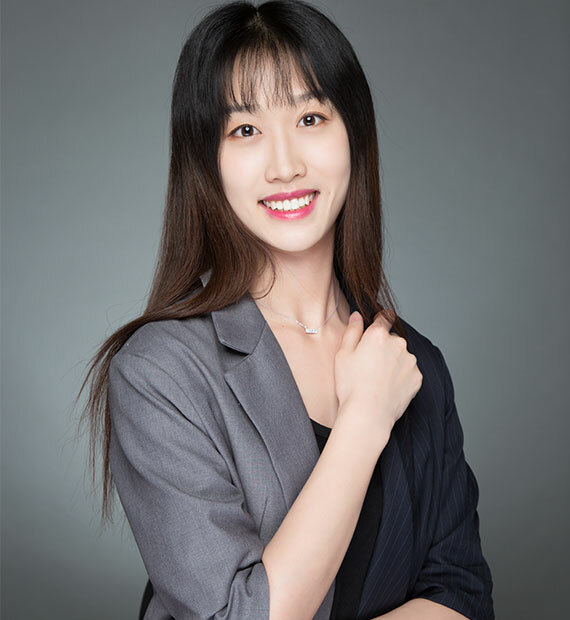 She was praised as a scholar lawyer. With the precise ways of handling legal issues and honest and trustworthy personality, she wins the trust and acceptance of the customers. 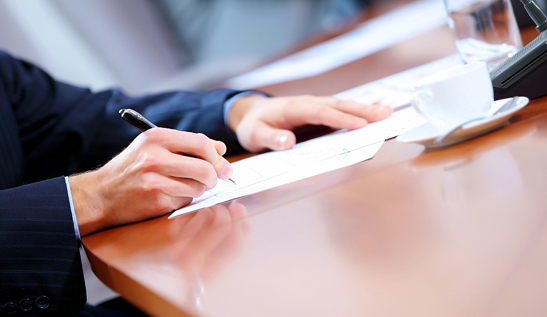 Her expertise in legal affair and deliberate working behavior are well known in the local area. She handled quite a few major cases and new cases with significant social impact, has won wide recognition of the community. 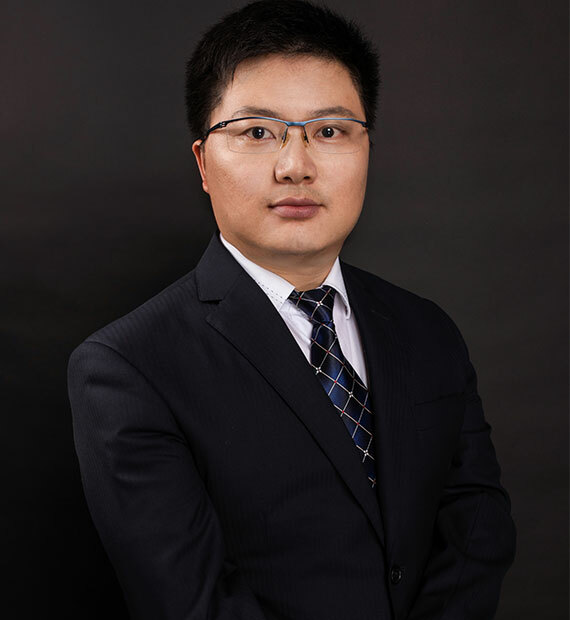 Lawyer Jiang specializes in corporation law. 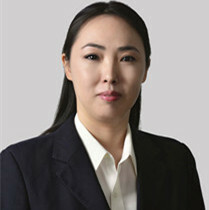 She has long been devoting herself to the study of the corporation law affairs, and has a solid theoretical foundation. 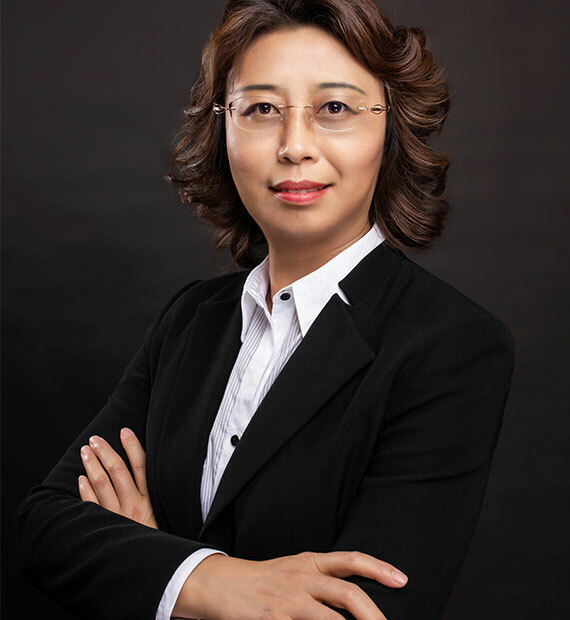 She served as the legal consultant of tens of famous enterprises (many of them are public companies) for many years. 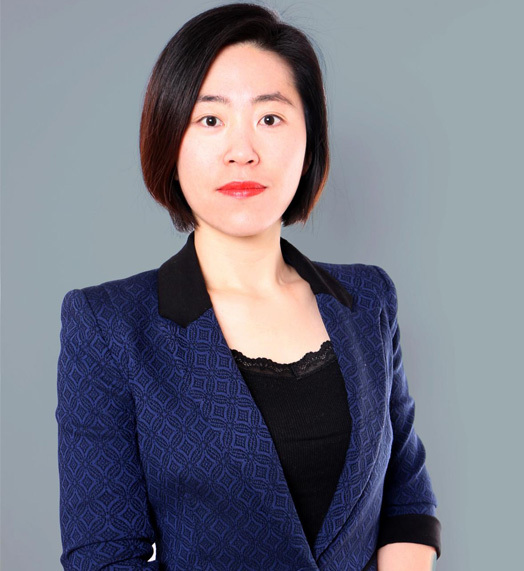 She has accumulated rich experience in company share transfer,ownership disputes, project investment advisory, corporate establishment, alteration, merger, liquidation, and labor relation, staff management, etc. 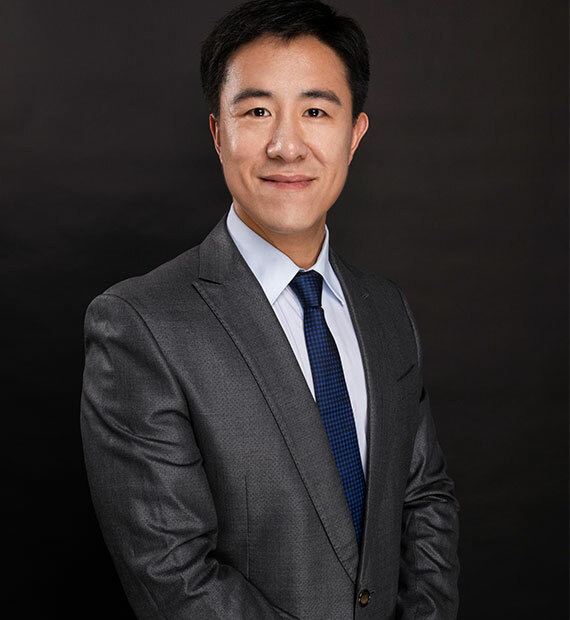 Lawyer Jiang is expert in prevention and handling of enterprise legal risks, can provide a full range of legal services for companies in the operation, management and important decisions. She was invited by some companies many times to give lectures on enterprise contract legal risk prevention and practice, and other legal topics. 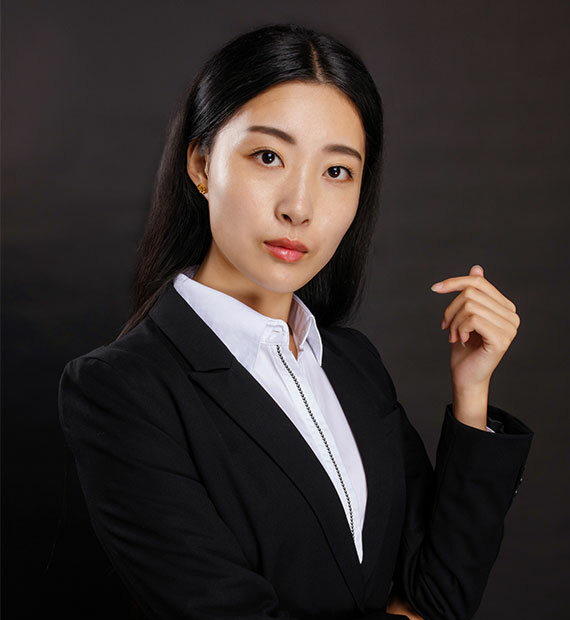 Due to her professional legal knowledge and skills, and dedicated working spirit, she earns prestige in the local enterprises. 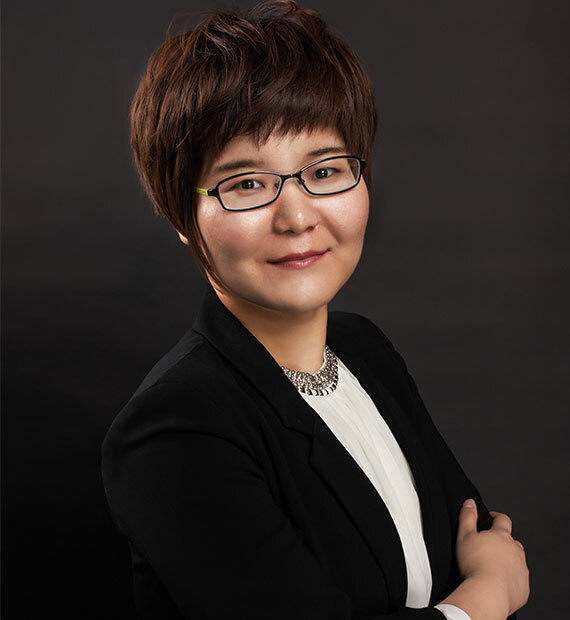 Form Jun to July in 2012, Lawyer Jiang attended “Chinese law firm senior management personnel exchange program”, which is sponsored by Kent Law department of Chicago University. 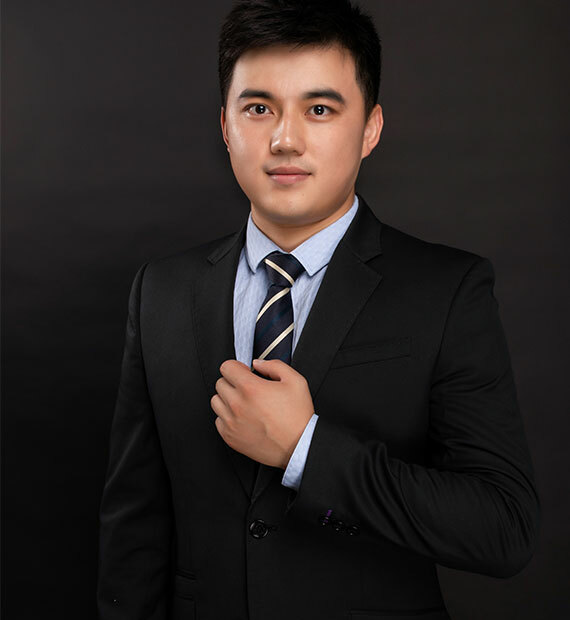 In this LLM training program, Jiang have learned knowledge concerning international economic business, intellectual property, antitrust, comparative law and international law. During the program, she visited the US Circuit Court, US District Court, and made communication with US law firms, consultant agencies and lawyers associations. More than that, she reached cooperative intent with several USA law firms. 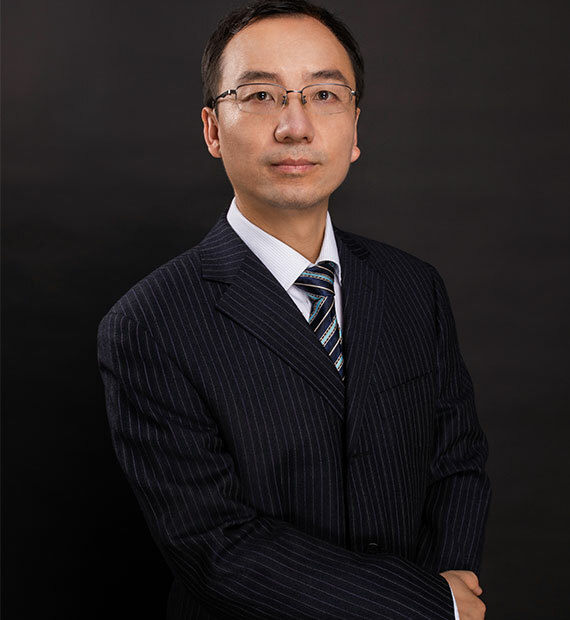 Jiang acted as agent of Beijing Urban Construction Group to sue Weihai government department for land reclamation contract dispute. 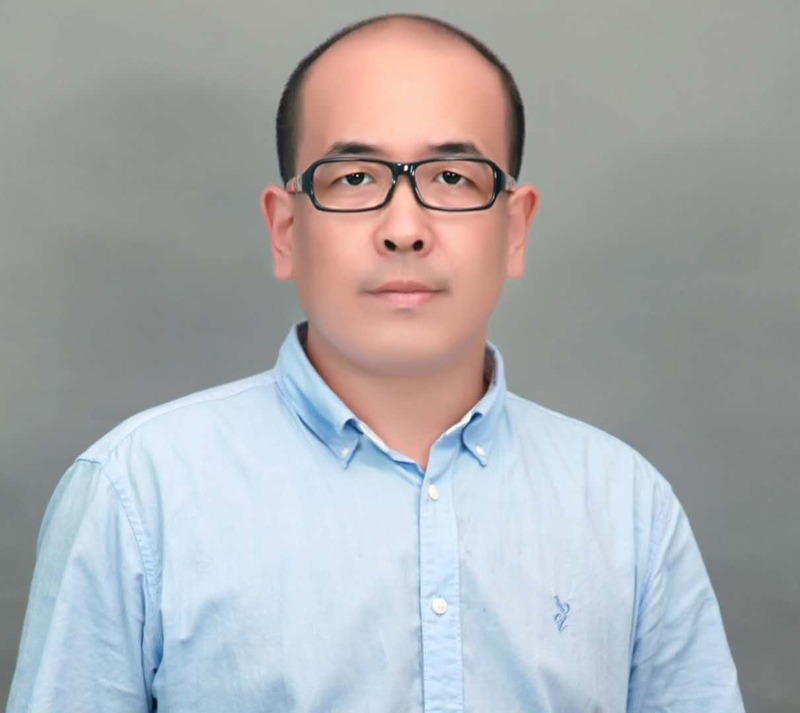 Due to the defendant was an office department of Weihai government, this case was heard through the first and second instances of local court, as well as the retrial of Shandong Higher People’s Court. 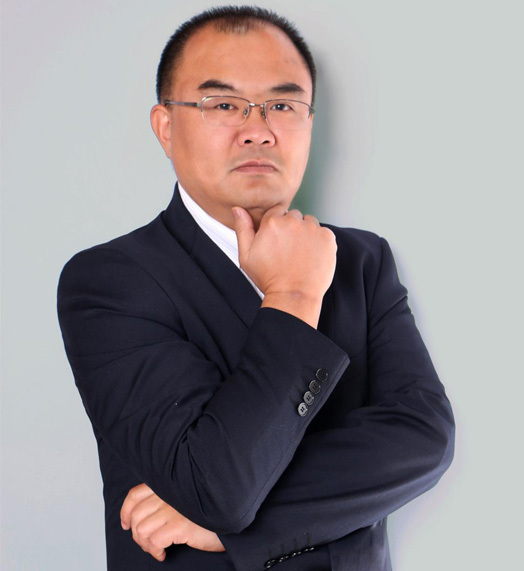 Jiang won the case at last and retrieved huge economic losses for the customer. 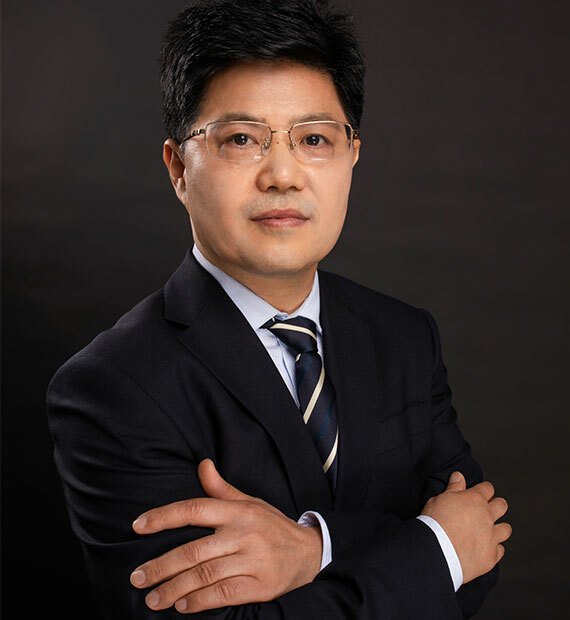 Jiang was entrusted by a Weihai group company to deal with the equity dispute with its 7 subsidiary companies and shareholders, concerning RMB100 million. Finally the ownership shares was defined and divided, and the dispute was settled through non-litigation way. 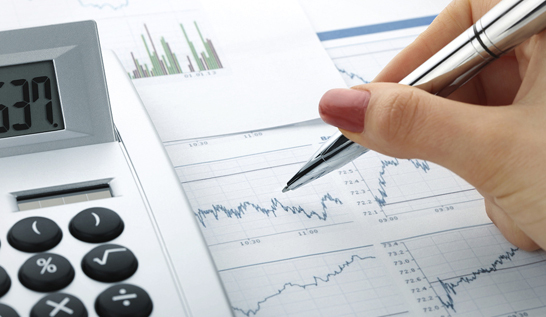 Jiang acted as agent of Weihai Liquid Chemical Company to get finance from Longxin Energy Holdings Limited through VIE mode, and to get listed in Hong Kong stock market. Jiang acted as agent of Korean Liu to deal with the equity dispute of his company founded in Weihai with Korean Piao. All the equity was strived back to Liu. 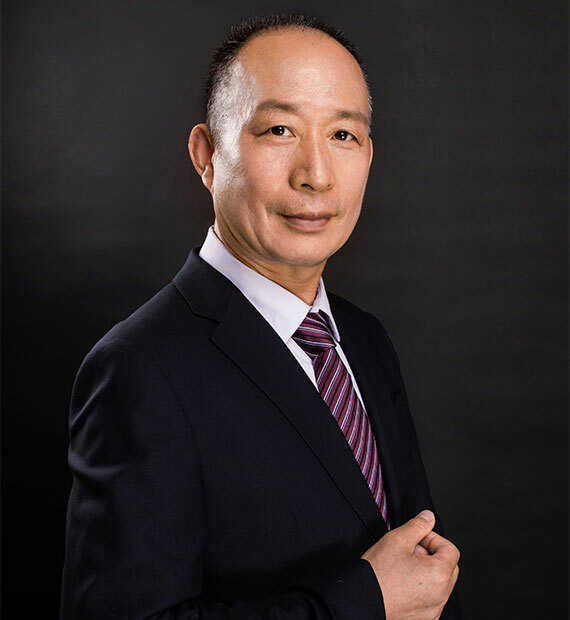 Then Jiang helped Liu with the company liquidation and the setting up of a new foreign-funded company. 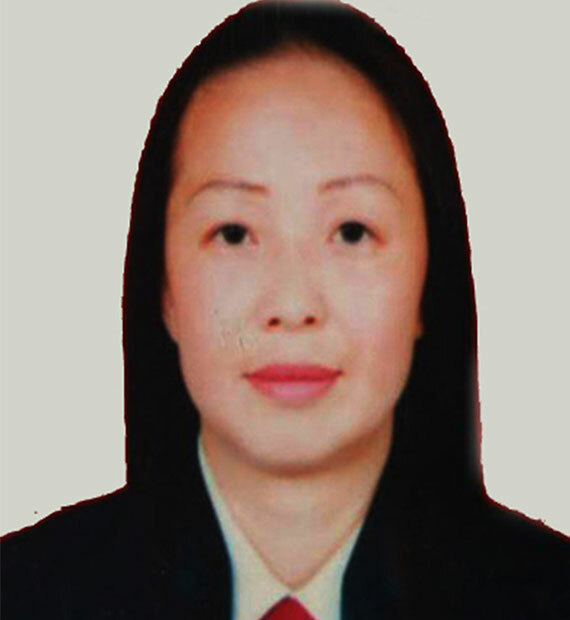 Jiang was entrusted to be the defender in the sensational Zhang’s murder case. 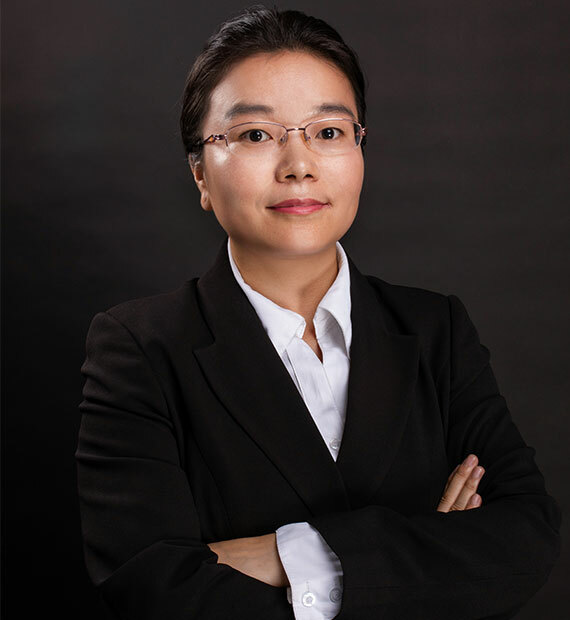 Through her extensive and detailed investigation and evidence collection, and her excellent convincing arguments, Zhang's murder was changed qualitatively to the crime of intentional injury. Zhang was sentenced to fifteen years in prison. Jiang acted as the defender in Lee smuggling case. Through the endeavor of Jiang, the amount of Lee's tax evasion was reduced by the audit. The court adopted Jiang’s submission about unit crime rather than Lee individual crime. Ultimately Lee was sentenced to probation. In a law society, first-class lawyers are needed. 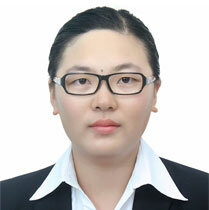 Huali Jiang with her team would provide you excellent legal services continuously!